Specialty Drapery was founded in 1967, with the goal of providing quality window treatments to Richmond, and Central Virginia clients. All of our highly trained and experienced professionals are committed to providing the very best in custom window coverings, stage curtains, automated shades and lighting controls. We ship top quality draperies, shades, blinds, shutters and sun control products anywhere in the world. Our professional design consultation, customized draperies, installation, motorization and repair services are offered throughout the Mid Atlantic. Serving the needs of our customers’ is our first priority as we welcome the opportunity to lend our experience to your particular project to find the right window treatments for your home! Mission Specialty Drapery strives to provide not only the most exceptional drapery but also the best in today's fashion and technology in window treatments, and lighting controls for our customer's enjoyment, independence and well being. Why Specialty? We pride ourselves in high quality window treatment products with personalized window treatment design assistance. At Specialty Drapery we provide our customers with superior quality workmanship and unmatched customer service. 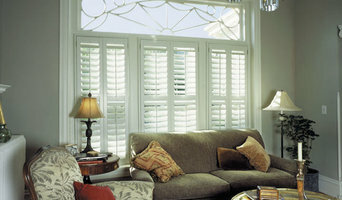 Our custom-made shutters, blinds and shades offer style, function, durability and quality. From ideas to design to installation, our professional craftsman strive to add distinction to your home. Kathy Geffen Design is a custom sewing studio and workroom that works closely with homeowners to design, create, and install beautiful window treatments, bedding, pillows, table linens, and other soft furnishings. We get excited about how fabric can transform spaces to make them uniquely yours! 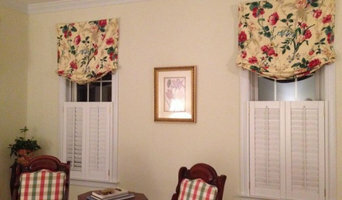 We love to make draperies, window valances, roman shades, hard and soft cornices, pillows, bedding, and slipcovers. Beautiful spaces begin with great designs! Joseph's Designs! We serve both commercial and residential clients, helping with all their interior design needs. From space planning and layout, custom and non-custom furniture, art and accessories, lighting, flooring, custom window treatments, color palette selection and so much more. We provide mood boards as well as 3-D imaging depending on the project. For the best customer service, contact us! 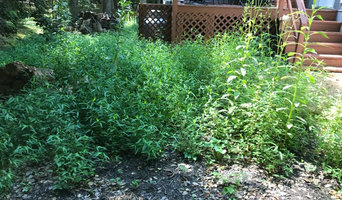 We would love to hear about your project! I am an Interior Decorator Consultant, I educate my clients on enhancing their homes with custom window treatments. I have been in the custom window treatment business for over 25 years. My best customer is a new homeowner who does not have anything on their windows providing a blank canvas in designing their homes. Existing homeowners just as well are our prime market. We try to encourage the client to use what they have and complement and enhance the home making a dramatic change with new window treatments. Our market is single family new construction, existing homes, condos, owned by empty nesters, busy professionals who don't have time to DIY, and millennials DIY'ers who like to have input during the process. 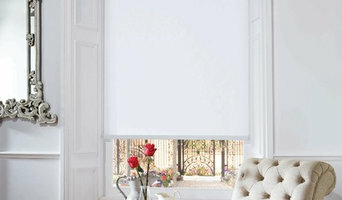 We're dedicated to bringing King George and surrounding areas high quality blinds and draperies. We help you find the best window treatments and window coverings for your home and lifestyle. We sale, install and repair blinds, shade and shutters.